OC Companion from Vitanica is made without the addition of artificial colors or flavorings. Warnings: Avoid using during pregnancy and while nursing. Caution with anti-coagulant/anti-platelet agents. Please do not use if safety seal is broken or missing. Keep in a cool, dry place out of reach of children. Recommended Use: Take two (2) capsules per day. The customer reviews posted below are based on individual consumer experiences and may NOT necessarily represent what expected results will be from using or taking Vitanica OC Companion - 60 VCapsulesules. These results may not be typical and you should not necessarily expect to receive the same results. Actual results may vary. My functional medicine doctor recommended that I add Vitanica OC Companion to my daily routine and my experience has be very positive. 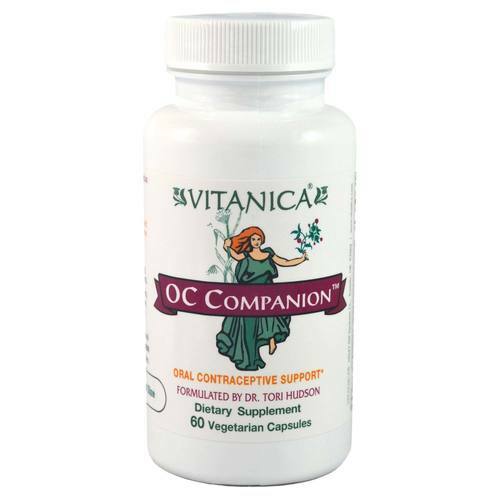 I am feeling much better after changing to Vitanica OC Companion.